Using solar power or electric power for airplanes is an area of technological innovations, where several companies around the world are working on. Germany’s Lilium Aviation seems to have achieved significant success and that too in an unique style. Its electric powered Vertical Take Off and Landing (VTOL) aircraft has made its first successful test flight. Also, this is the first VTOL electric powered aircraft tested in the world. This compact aircraft has been designed for zero emission personal transportation and the company says that it has been made for civilian use. The electric powered VTOL aircraft is claimed to be capable to travel 300 kilometers with a top speed of 300 kmph without any recharge. The compact aircraft is powered by 36 individual engines that make it pretty powerful indeed. In that case, failure of couple of engines won’t result in loss of thrust, as several others will provide the necessary power. The German company tested this electric aircraft at a private airfield and the pilot controlled it through a remote control. The test flight included a vertical takeoff, forward movement and some conventional tried and tested flying maneuvers. 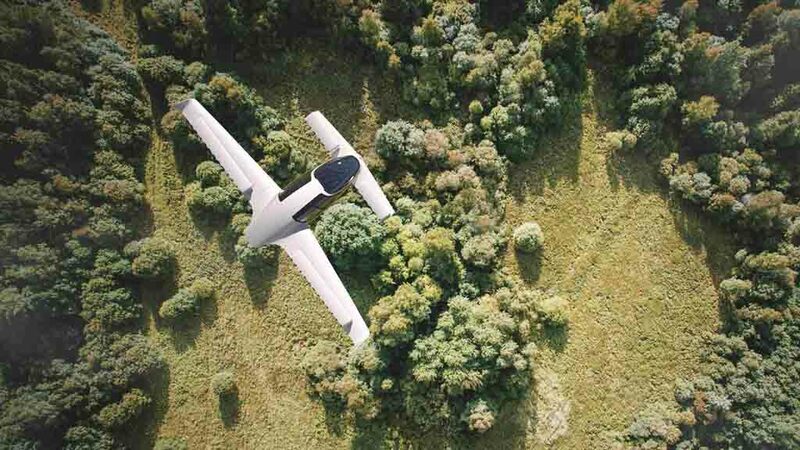 The company says that all of these activities were well performed by the VTOL electric aircraft during the test flight. The two-seater electric UVTOL aircraft looks like a car transformed into an airplane. It gets sleek C shaped LED headlamps, large alloy wheels. Despite being a compact model, it offers generous space inside the cockpit. 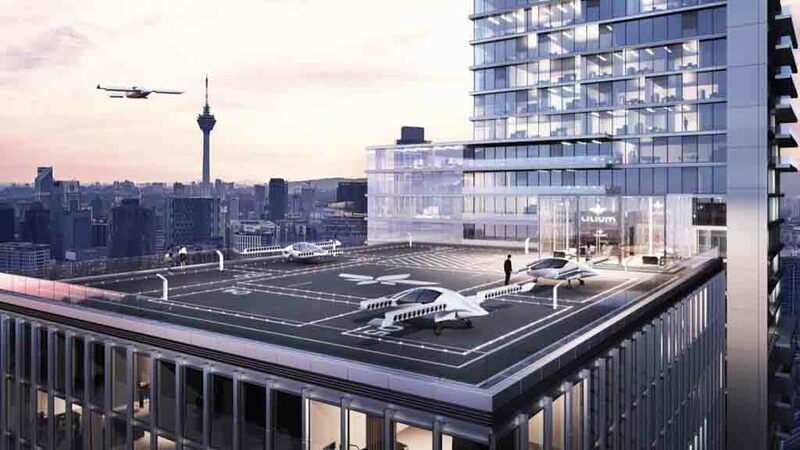 With the test flight took place successfully, the German company plans to make a five-seater version of the aircraft that will be used for taxi services and for any other form of paid and shared air transportation. The company believes that this aircrafts will reduce the pollution level significantly and make the transportation much easier, faster and smoother. Also, it doesn’t need much of infrastructure, as the aircraft can take off and land vertically.